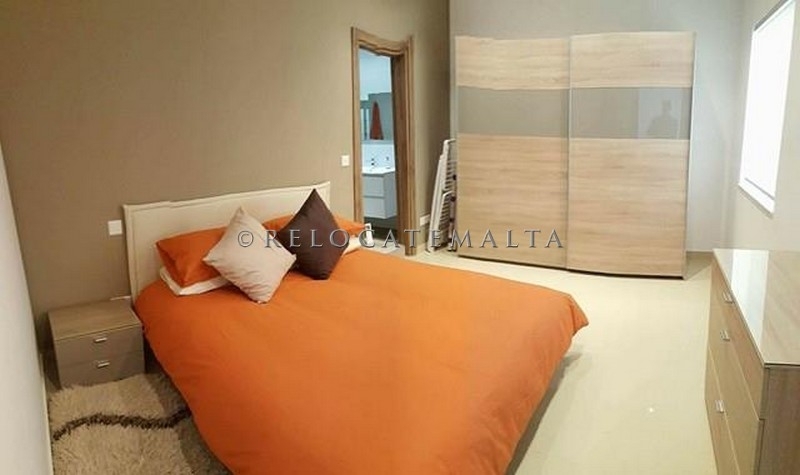 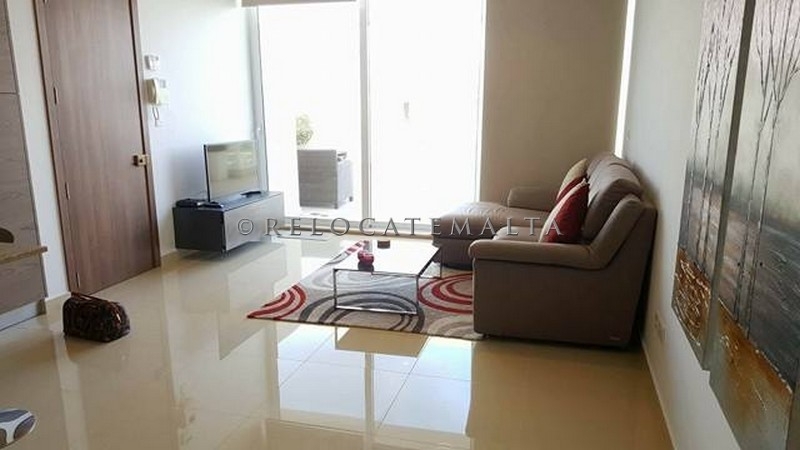 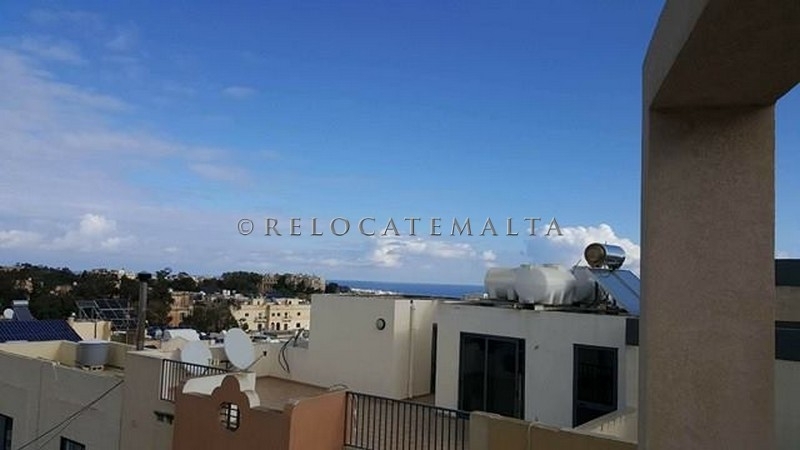 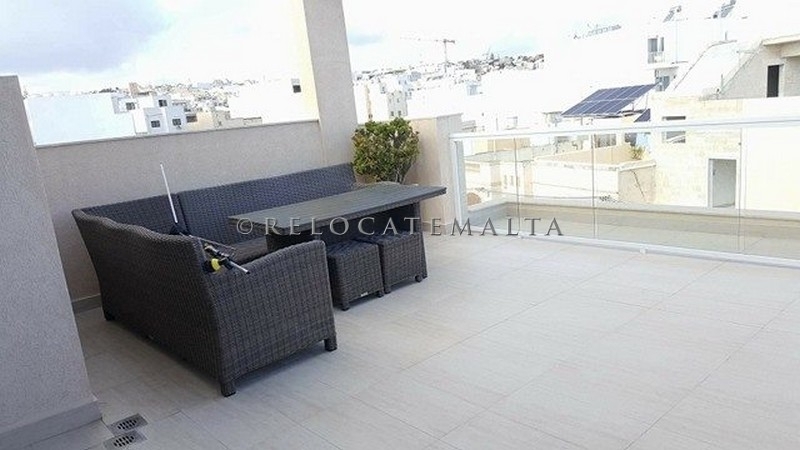 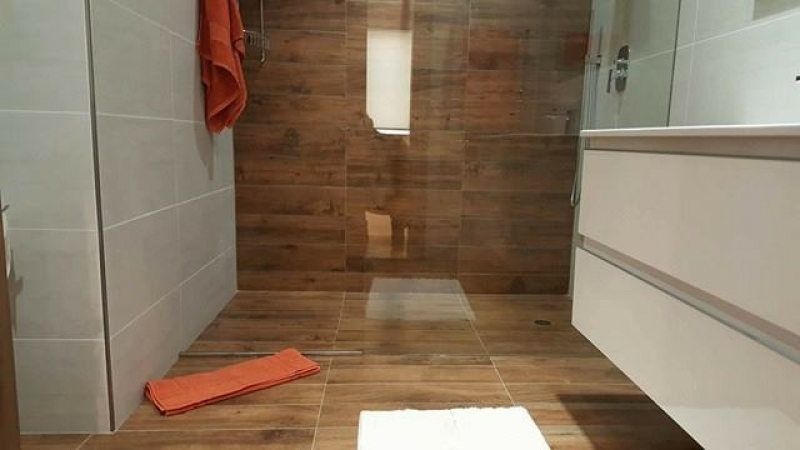 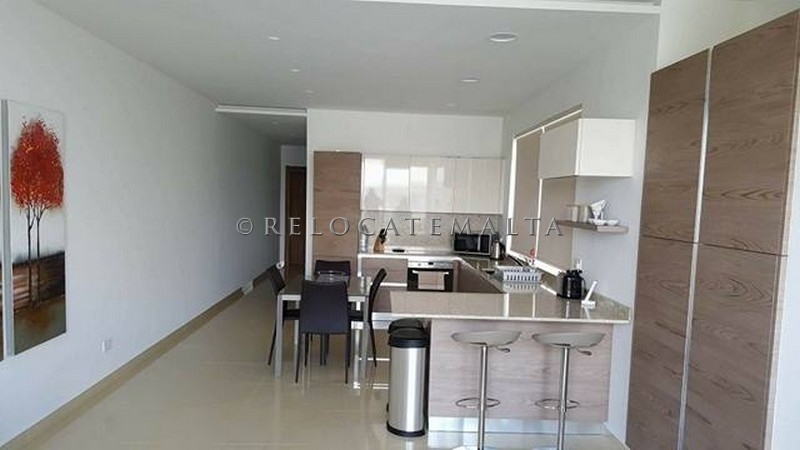 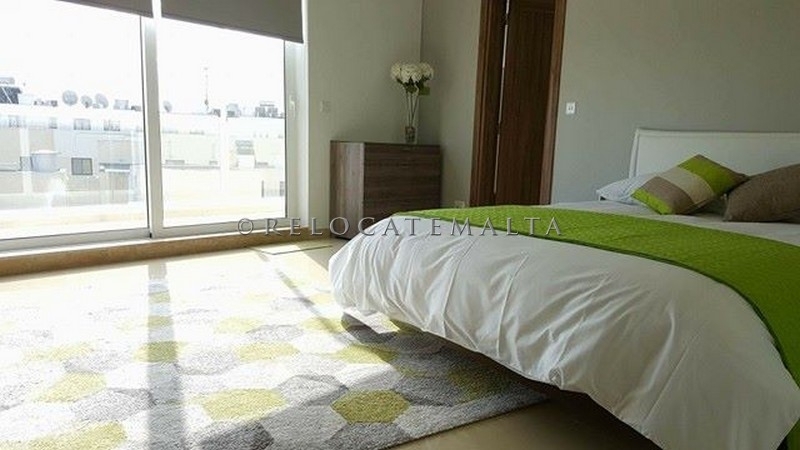 Brand new 2 double bedrooms luxury furnished penthouse in swieqi. 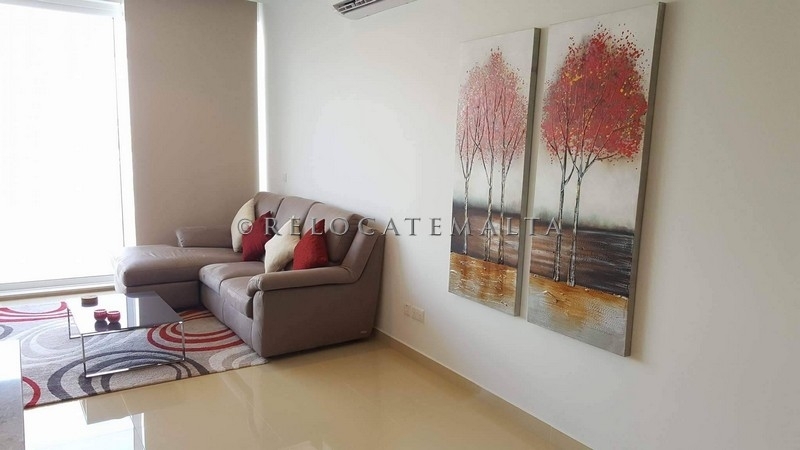 Open plan kitchen/living/dining nice chase sofa leading to nice terrace with outside furniture. 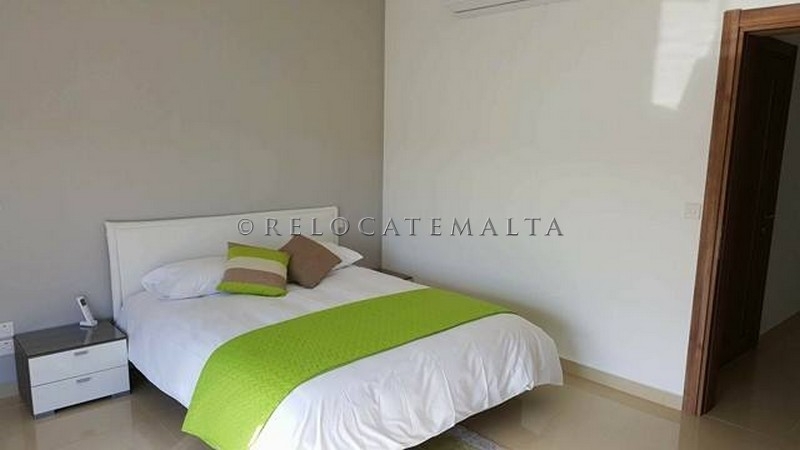 Two double bedrooms both with ensuite bathrooms and guest toilet. 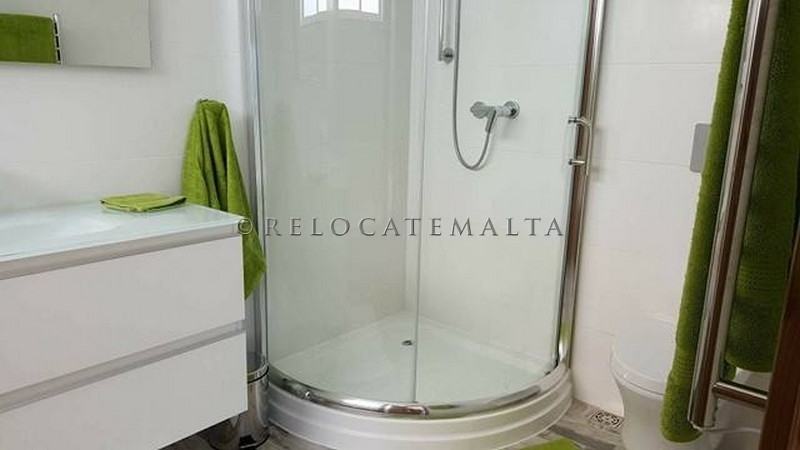 Dishwasher,tumble dryer and washing machine are included as well in this beautiful home. 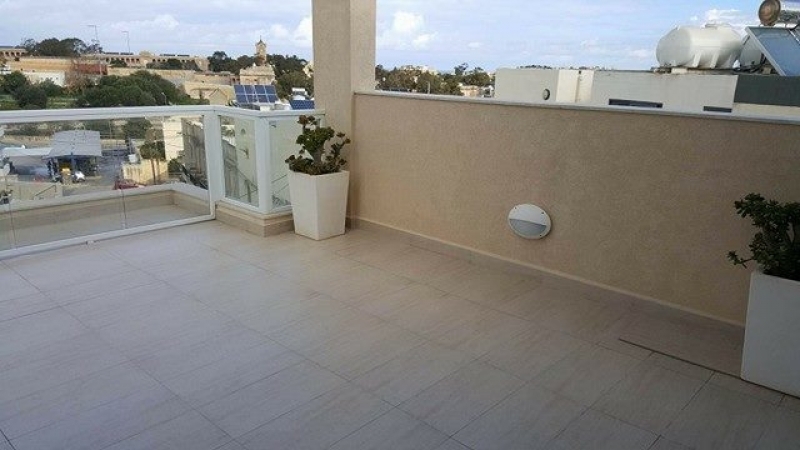 THE APARTMENT FORMS PART OF A BLOCK OF 8 UNITS.